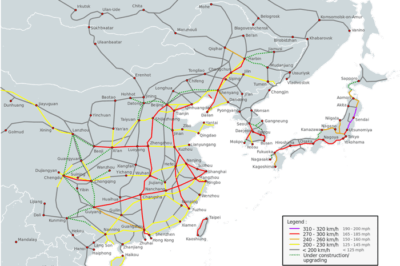 What does a more global economic strategy mean in the world of GIS? It all relates back to one simple thing: maps can be used to share information in a visual and engaging way. 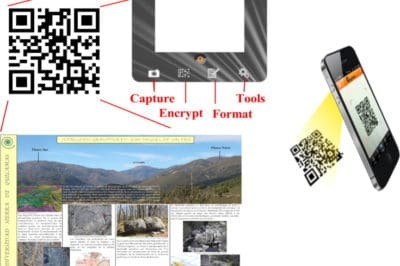 QR code corresponding to the pane of a geosite. Source: Martínez-Grata, Goy, & Chimaera, 2013. As smart phones and Quick Response Codes (QR codes) have become ubiquitous, it perhaps should not be surprising we are beginning to see applications integrating QR code data with GIS. Geographic pattern of illegal border crossings. Source: Rossmo, et al., 2008). GIS has proven to be an immensely useful tool for police interdiction operations and crime prevention. One area, in particular, that has benefited from GIS is combating drug trafficking. Screenshot from the GAEZ data portal. 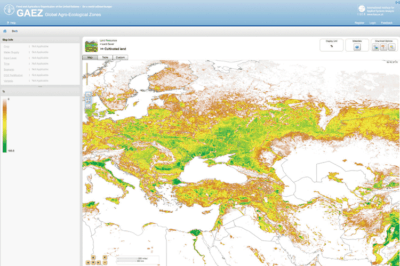 Lucia Moro, with the Food and Agriculture Organization (FAO) Geospatial of the United Nations, discusses the agency’s work on the development of a global land cover database to support agricultural policy makers and rural land use planners efforts to reduce poverty. 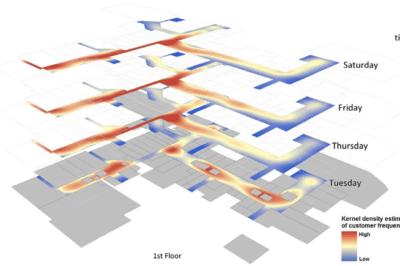 Using GIS to show the chronological sequence of customer flow during the course of one week. Figure: Hirsch et. al., 2016. The use of GIS, through such spatial analyses as kernel density estimation or Monte Carlo simulation, is a growing strategy among small businesses looking to succeed. 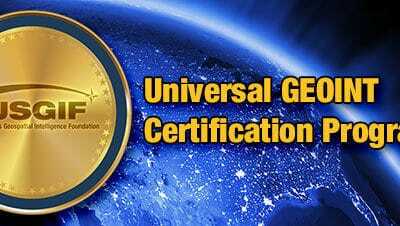 The United States Geospatial Intelligence Foundation recently launched a Universal GEOINT certification program. 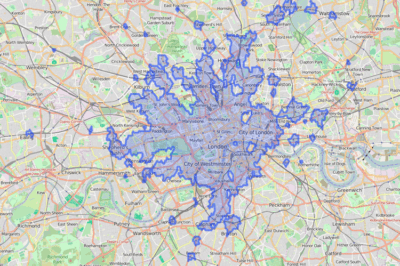 This step-by-step guide developed by staff at TravelTime shows how to draw a travel time polygon, filter points of interest by travel time and deliver A to B routing information all in one API call. 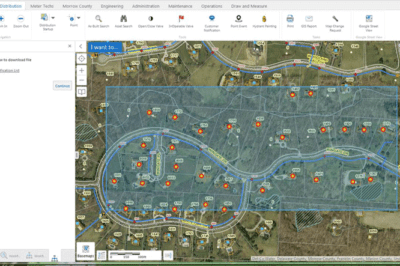 Michael Boyd from Novotx writes about how Del-Co Water Company in Ohio uses GIS to to automate workflow processes and streamline operations. 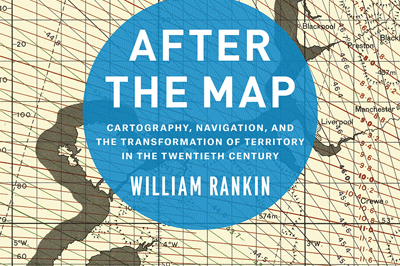 A bonus to the book, After the Map, is the companion site, www.afterthemap.info which offers access to all of the imagery, spreadsheets, and GIS data used in the book. 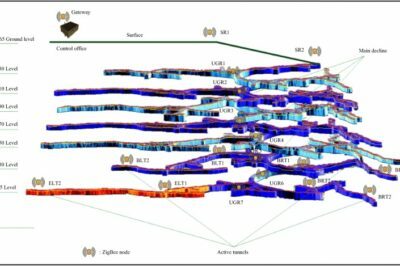 A thematic map of an underground mine and ZigBee node positions in ArcGIS. Source: Moridi et al, 2015. Mines can be dangerous places where unexpected gas pockets or collapse could lead to major safety issues. 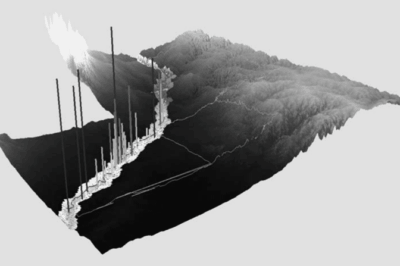 GIS has been utilized to monitor tunnels and areas explored, as it provides both 3D visualization and abilities to integrate various sets of data for visual and quantitative analysis.